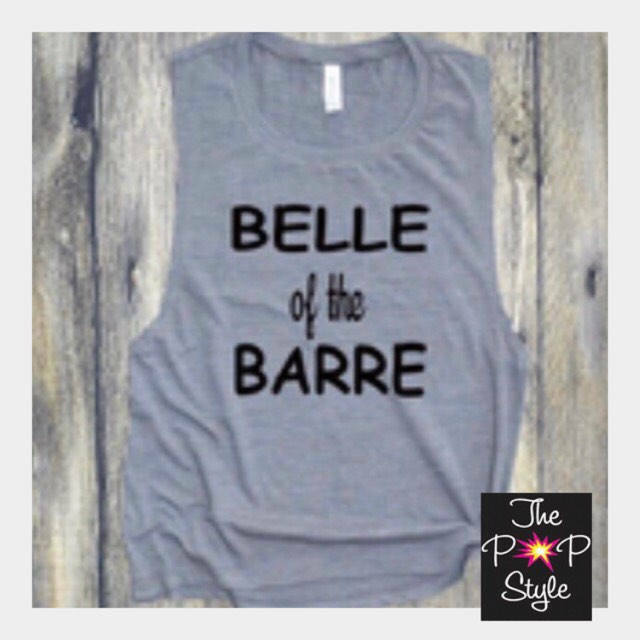 Perfect for Barre Class in gray. Runs a bit small. 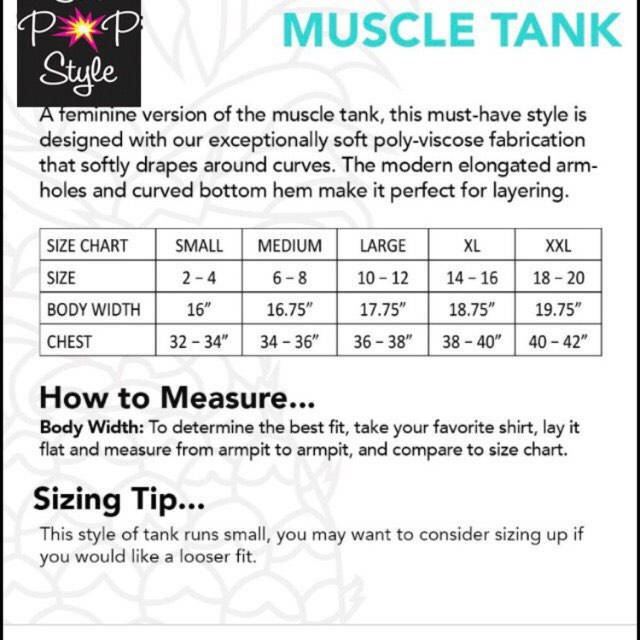 You may want to size up for a loose fit.